With more than 30 years in radio—many of those spent on the St. Louis airwaves—Jim brings his familiar, professional and creative talent to Classic 107.3. 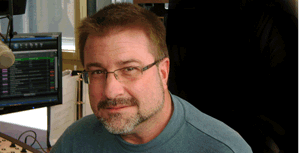 Many listeners might remember him from his days as the afternoon drive host and music director for KEZK (102.5 FM) or as a morning host and director at the former WMRY (101.1 FM). In addition to his new post at Classic 107.3, he is currently the host for Main Street Money Talks out of Steelville, Mo. Jim had previous stints in Osaka, Japan and San Diego. He earned a bachelor’s degree in journalism from Bowling Green State University in Ohio and is a member of the American Federation of Radio and Television Artists. Outside of radio, Jim is an active community member. He developed the “living classroom” concept for the Brentwood School District, which is an award-winning outdoor garden and classroom. He also worked to combat illiteracy as a volunteer for the YMCA’s literacy campaign. A professional singer and composer with numerous recordings to her name, Kathy brings a rich, unique background and deep connection to the local arts and music community to Classic 107.3. She is one of the first women members of “The Singing Sergeants,” the official chorus of the United States Air Force, and has performed with chamber ensembles, orchestras, choruses and concert bands throughout the United States, Canada and China. She has served on numerous arts boards including the E. Desmond Lee Music Collaborative, Artist Presentation Society, and as a panelist for Missouri Arts Council. In addition, Kathy was a weekend staff announcer from 1990-1995 on KFUO (Classic 99). In addition, she wrote and voiced numerous promotions for the station until 2010. Kathy holds a master’s degree in vocal performance from James Madison University in Harrisonburg, Va., and a bachelor of arts in music from Rollins College in Winter Park, Fl. 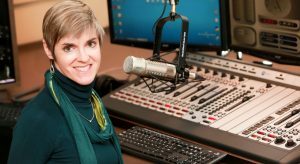 Julie started as a part-time weekend announcer with Classic 107.3 just six months after the station went on the air. Currently, you can hear her on Sunday mornings and late weeknights, and her popular Sunday Matinee: On Broadway program airs every other weekend. Julie serves on the Radio Arts Advocacy Council and advises “Air Support”, the RAF young friends organization. Julie is a pianist, singer, and mother to three boys. She has spent many hours volunteering for her sons’ schools and currently serves as the President of the Ladue Education Foundation. 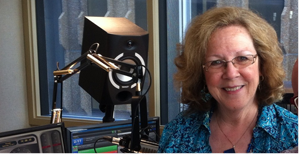 In addition, since 2002 she has been a volunteer for the Minnesota Radio Talking Book/State Services for the Blind and Visually Impaired, recording a weekly radio program on the subject of parenting. Julie holds a bachelor of science in Journalism from the University of Illinois, Champaign-Urbana. Tom knows classical music inside and out. He was one of the principal voices and music architects at KFUO (99 FM) for 24 years. 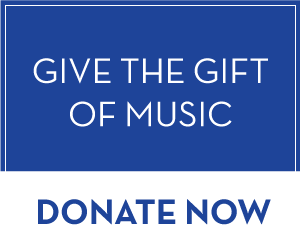 He brings his encyclopedic knowledge of music history encompassing all the major periods, repertoire, recordings, individual performing artists and groups to Classic 107.3 listeners. Tom holds a bachelor’s degree in political science from Saint Louis University. You may not recognize the face, but if you’ve lived in St. Louis for more than a couple of years, you’ll definitely recognize the voice. 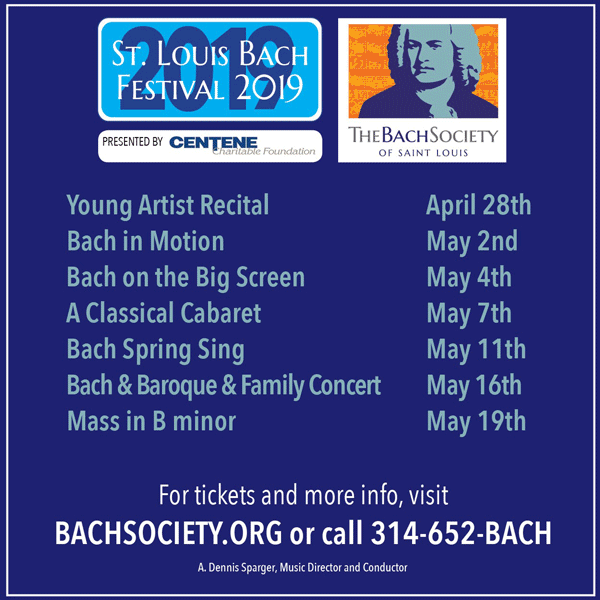 Jim is back to doing what he loves—bringing classical music to St. Louis. He is the new general manager of Classic 107.3 and will oversee the daily operations, programming and special events sponsored by the station. The former program director at KFUO for 19 years, he was one of the small but committed group that began planning for a new classical station even before Classic 99’s doors closed in 2010. 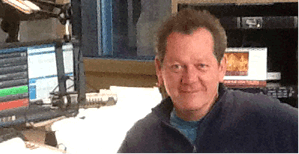 Classic 107.3 is a labor of love for Jim. 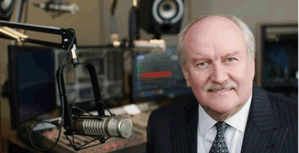 In 1999, Jim was instrumental, in his former station (Classic 99) receiving the prestigious Marconi Award from the National Association of Broadcasters for “The Best Classical Station in the Nation.” Jim wants to repeat that Award for the Radio Arts Foundation.